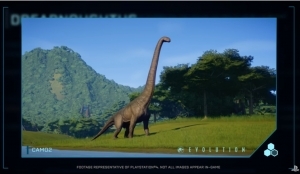 Frontier Developments announced today that Jurassic World Evolution: Secrets of Dr. Wu is coming to PC, Playstation 4 and Xbox One on November 20. 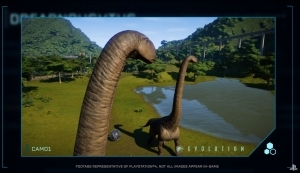 This is a premium content pack with new locations, dinosaurs, and challenges. This also features a brand-new Jurassic World story, starring BD Wong as geneticist Dr. Henry Wu. 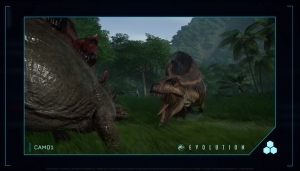 Alongside the new expansion, all Jurassic World Evolution players will receive a free game update introducing an optional day/night cycle to the campaign, new dinosaur grouping and sleeping behaviors, new contracts, and new large-capacity feeders.